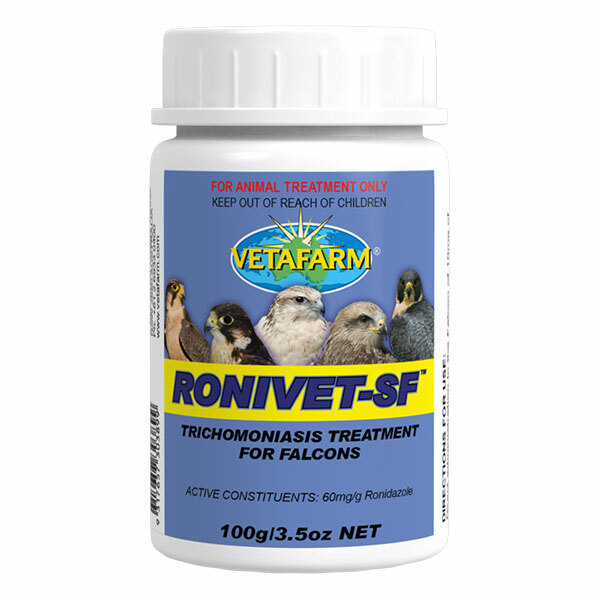 All birds may be affected by intestinal worms. 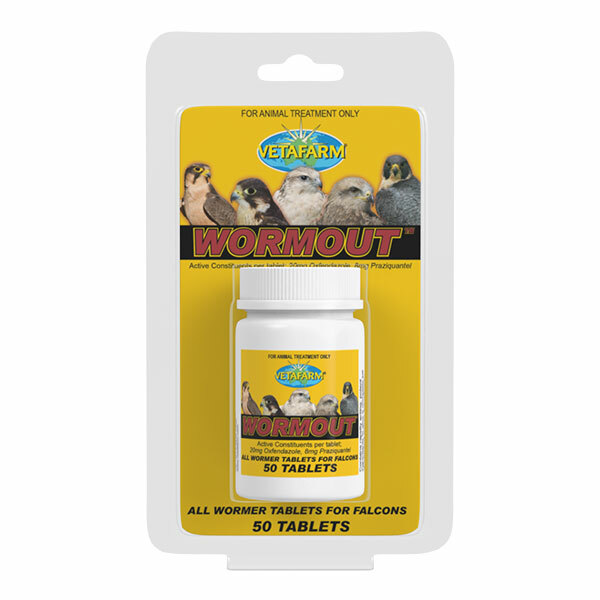 Worm infestations cause the bird to lose weight, decrease strength and reduce stamina. 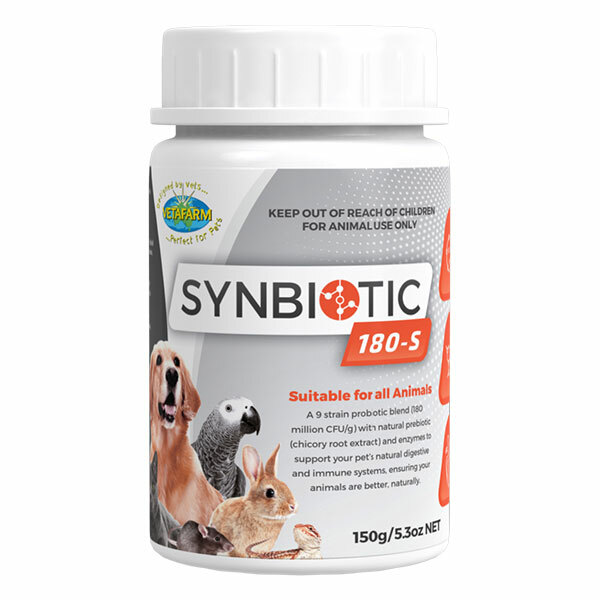 Early signs of worms are hard to notice, so regular preventative treatments are recommended by all veterinarians. 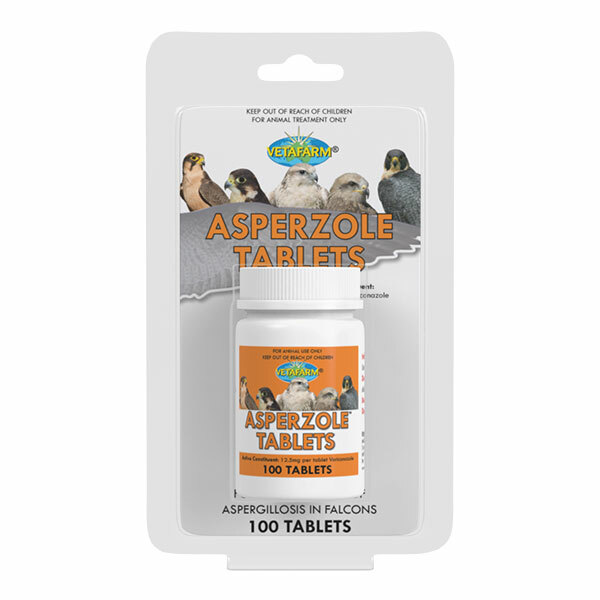 Give half a tablet per 1kg body weight to the falcon by inserting the tablet into meat or by direct oral dosing every six weeks.